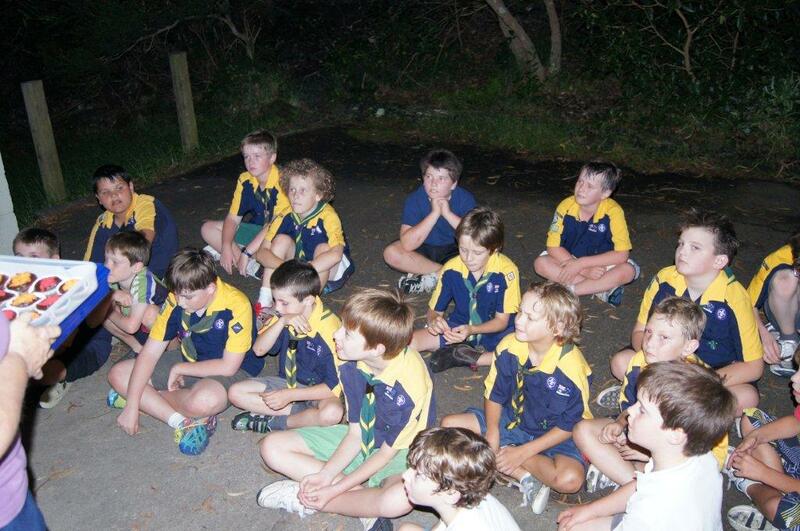 Exploring the Australian outdoors with Cub Scouts! Cub Scouts is the second Section of Scouts, for boys and girls aged 8 - 11. It focuses on exploring the outdoors and living an active lifestyle in a safe and friendly environment. Cub Scouts have a lot of fun doing a lot of interesting things! They are introduced to traditional Scouting skills such as tying knots and using a map and compass, and take part in outdoor adventures such as camping, rock climbing, abseiling, bushwalking, sailing, gliding and flying, canoeing, and billy-karting! Cub Scout also learn valuable life skills such as leadership and taking responsibility for themselves. They are taught the value of citizenship and how to give back to their communities. Each Cub Scout collects special badges to demonstrate their skills and acheievements, and has the opportunity to achieve their Grey Wolf Award before moving onto the Scout section. 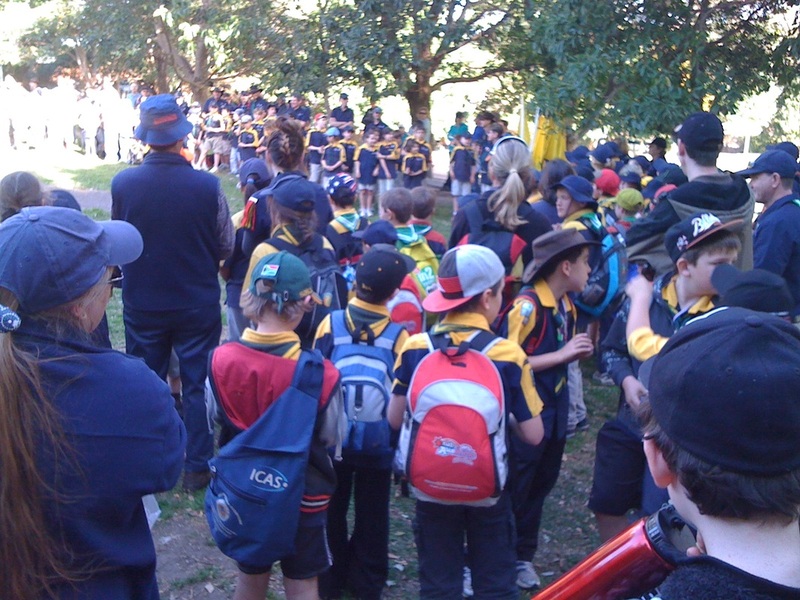 A fantastic day where around 500 cubs from all over Northern Sydney gather for a huge variety of fun activities. The packs play some great games including 4 legged race, ping pong ball bow and arrow, crate stacking, pillow fighting and cart racing.